Spine-tingling ghostly experiences await – are you feeling brave? 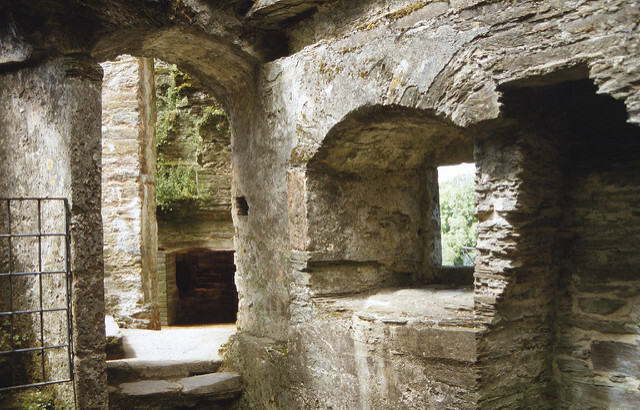 Deep in a wooded valley, this dramatic ruin within the 15th century defences of the Pomeroy family castle is said to be one of the most haunted buildings in England, with numerous ghostly sightings and inexplicable phenomena, including chilled air, odd lights and strange voices. Once intended to be the grandest house in Devon, its history was troubled and by the 16th century the building was abandoned. The most commonly sighted ghosts are the White Lady and the Blue Lady. The White Lady is believed to be the ghost of beautiful Margaret Pomeroy, abandoned and starved in the dungeon by her jealous sister Eleanor, who beckons from the ramparts of Margaret’s Tower. The Blue Lady, with her anguished face, is a death portent of the Seymour family; it’s said she bore a child by her father, a Norman lord, which was strangled, either by herself or her father, and today she lures visitors into parts of the castle where they get lost. 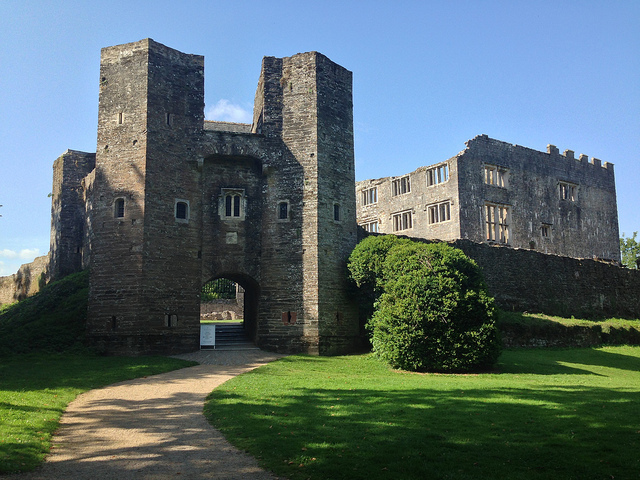 English Heritage welcomes visitors to Berry Pomeroy Castle, with a chilling audio tour. Stay at Old Armoury Barn, Ashburton – a reassuringly safe distance away. This 16th century building is steeped in history, having previously been an inn, a bank and a private house. Is it possible some of its former residents are here still? Certainly, a figure dressed in black trousers and yellow smoking jacket, often seen contentedly wandering the building, is thought to be previous owner, Captain Albert Codd. 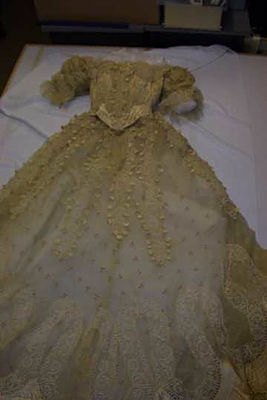 Amongst the displays, a Victorian dress of fine quality, which was left anonymously at the door of the museum, is also believed to have a supernatural aura. A young woman is frequently seen guarding the garment. A curator has even attempted – unsuccessfully – to have it exorcised. 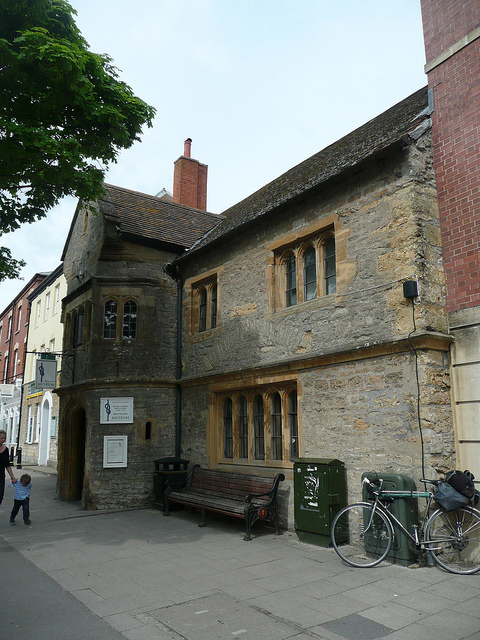 The ghosts have free rein when Bridport Museum is closed; check out the website for safe times to visit and seek out Captain Codd. Stay at Marles Farmhouse, Salwayash – no creaky floors here and room for all the family! Part of the beautiful, peaceful Somerset Levels, Sedgemoor doesn’t immediately strike you as ghostly. But this is an ancient battlefield, scene of the last pitched battle in England and haunted by troubled spirits, which is unsurprising when you delve into its tragic history. 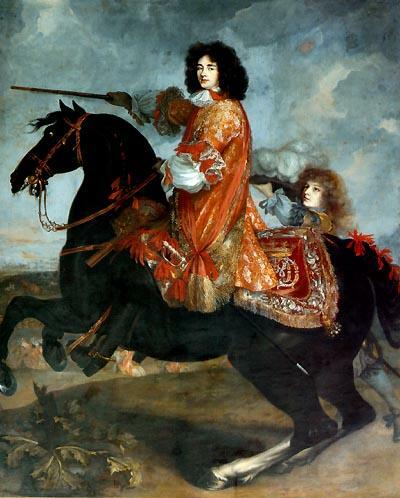 In 1685 Sedgemoor was the bloody scene of the last battle of the Duke of Monmouth’s ‘pitchfork army’ who made their final stand in darkness against the troops of James II. Armed with little more than farm implements, the 3,500 courageous farmers (of whom Daniel Defoe was one) were doomed. Those who survived became victims of Judge Jeffrey’s ‘Bloody Assizes’. There are reports of eerie voices crying in the mist, “Come over and fight!” which was how Monmouth’s farmers tried to convert the royalist troops to their cause. 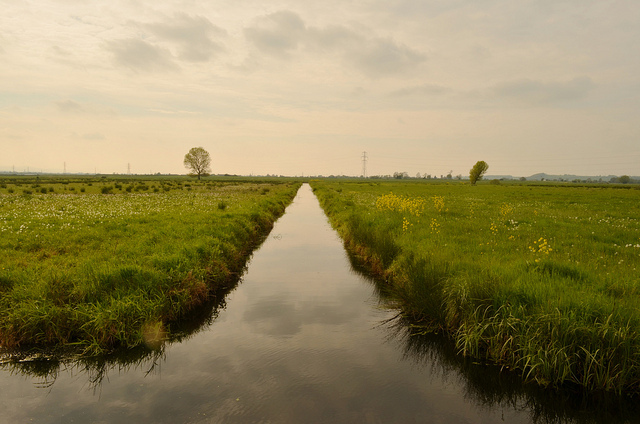 There’s also the wraith of a young maiden who haunts the marshes, according to local legend the sweetheart of a labourer who was captured after the battle and challenged to save his life by outrunning a galloping horse. Famed throughout Somerset as an exceptional runner, he succeeded, but was still cut down, witnessed by his grief-stricken sweetheart who drowned herself in the River Carey. If you listen carefully, it’s said her apparition is accompanied by the echo of galloping hooves and panting breaths in a whoosh of cold air. Monmouth himself was discovered dressed in shepherd’s clothing and cowering in a ditch several days after the battle. He might have remained anonymous, but for the discovery of the Order of the Garter in his pocket. Subsequently executed at the Tower of London, Monmouth is believed to reappear on Sedgemoor on the anniversary of the battle. Stay at Wassail Cottage, Wedmore – a peaceful spot. 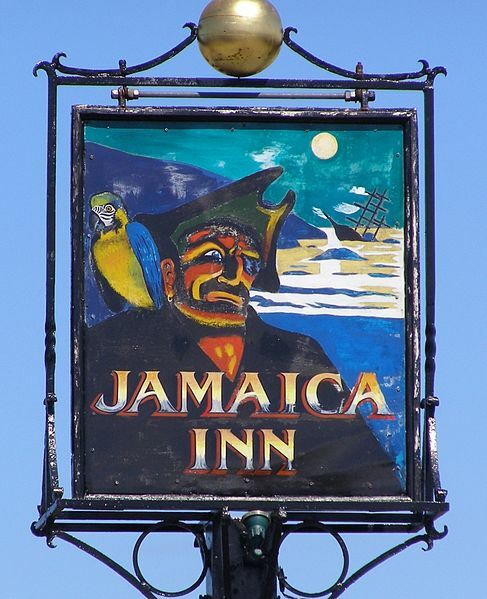 Jamaica Inn is a real-life ‘Poldark’ scene of intrigue and contraband. Best known to some as the setting for a Daphne du Maurier novel, the remote 18th century coaching inn in the beautiful wilds of Bodmin Moor has more than its share of troubled ghostly residents and is one of the most haunted places in the country. It was a refuge for wreckers smuggling their valuable booty of brandy and tea to Devon from the ill-fated ships which they lured on to the rocky Cornish coast. Their business seems to be unresolved, as landlords have reported hearing the ring of disembodied uneasy boots pacing the floors and muttered conversations within its walls, in a ‘foreign’ language believed to be old Cornish. Horses’ hooves and wheels echo mysteriously across the cobbles on moonlit nights and a figure in a three-cornered hat and cloak passes through closed doors. The bold can venture to Jamaica Inn for a drink or dinner, visit the Smugglers Museum or, if you’re feeling really intrepid, take part in the monthly murder mystery evening or sign up for a ‘paranormal investigation’ (very popular – book early!). Stay at Dozmary Pool Barn, Bodmin Moor – a thoroughly modern and peaceful haven. Main image: Berry Pomeroy Castle dungeon, where Margaret, the ‘White Lady’, perished [credit: Glen Bowman].